The Central Texas Flyfishers of San Marcos, Texas is affiliated with the Federation of Fly Fishers, as well as its Southern Council. The club has members of all ages and abilities, from many backgrounds. Billy Wofford was known to us all to be a man of integrity, humor, generosity, and a mighty fine fly fisher. 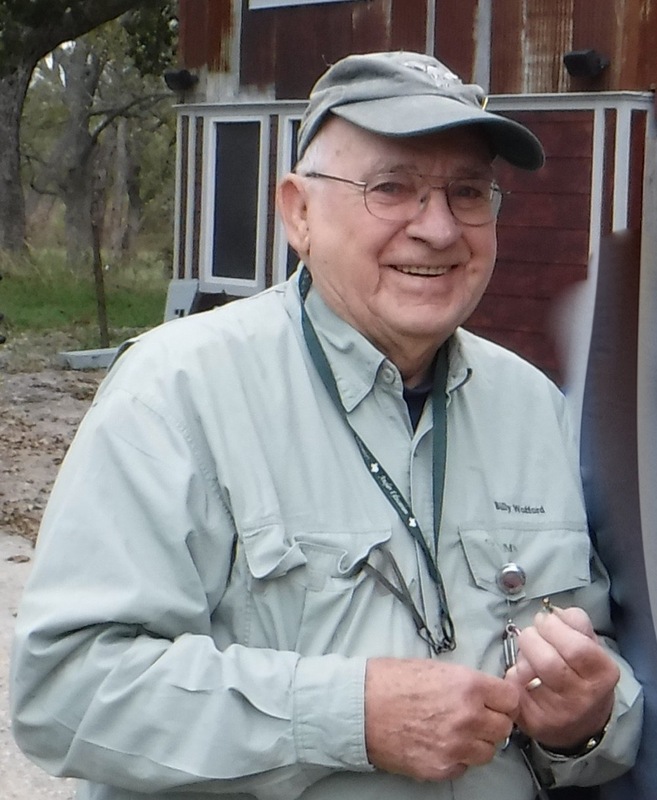 He was our friend, mentor, and served Central Texas Fly Fishers (CTFF) with dignity, since our inception. Billy would be honored with a legacy of providing fly fishing opportunities to youth, and military veterans.